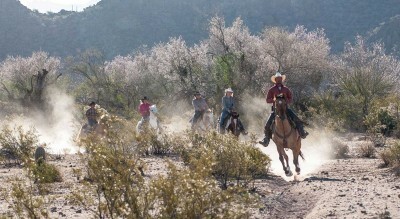 One of Arizona’s most authentic guest ranches with the flavor of the Southwest and the comforts of a first class resort. 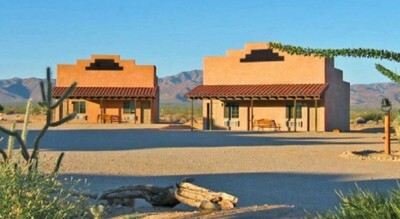 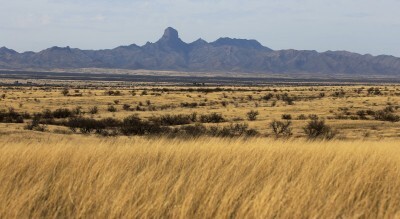 The ranch is located on 3,000 acres of lush Sonoran desert adjacent to the Saguaro Nat’l. 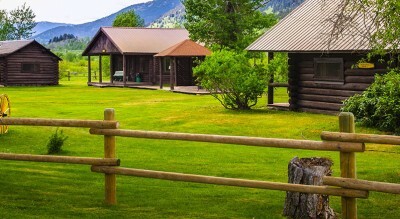 Monument West. 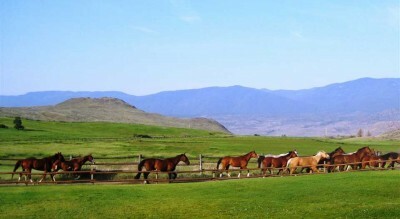 There are 41 rooms, heated pool, delicious meals, extensive riding program including team penning, guided hikes and evening programs. 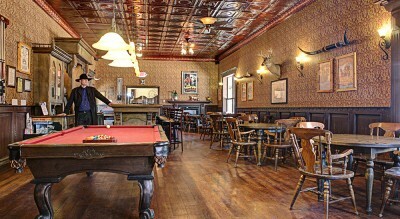 Families, couples and singles are welcome. 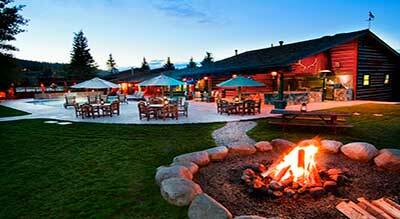 A perfect spot for small corporate events and family reunions. 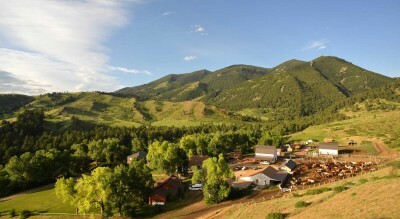 Breath-taking views of the surrounding mountains, 272 acres of unspoiled land and a guest ranch designed like an Old Western town from the year 1881… Welcome to Tombstone Monument Ranch! 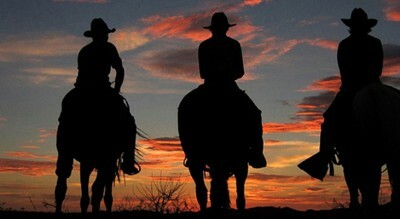 We invite you to experience the vacation of a lifetime: Go on a trail ride to explore the area, sit at the campfire and listen to live music or take a walk to the monument of Tombstone’s founder Ed Schieffelin. 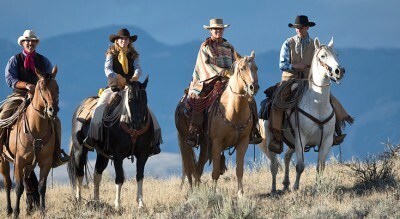 Tombstone Monument Ranch offers you an all-inclusive vacation that features accommodations, all meals, riding activities and ranch entertainment. 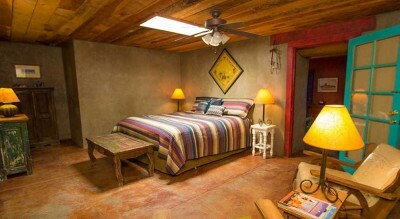 Tanque Verde Ranch Resort was named “Best Dude Ranch in Arizona” by Arizona Republic in 2012, as well as a “Top Ten Family Resort” by the Travel Channel since 2007, and a “Top Five Ranch” by Condé Nast Traveler in 2008, plus won the Silver for Outstanding Southwestern Cuisine by Tucson Lifestyle Magazine in 2013. 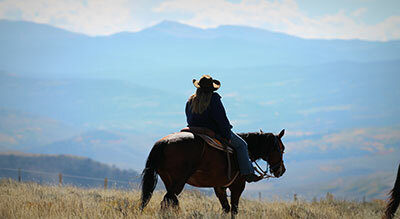 Only 2 hours south of Las Vegas and 2 hours from the Grand Canyon West Rim, our ranch family is dedicated to providing you with one of the best dude ranch vacations you can find. 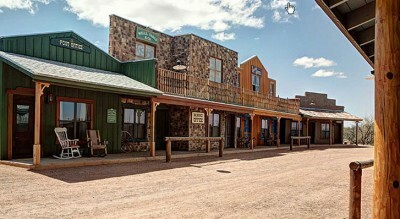 We have worked hard to create a special, friendly atmosphere where you can get a glimpse into the old west while enjoying the beautiful NW Arizona desert and all the peace and quiet one could hope for. 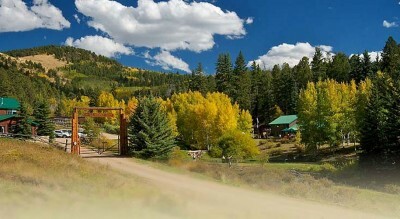 We invite you to stay with us and be part of our guest ranch family, even if it is only for a little while. 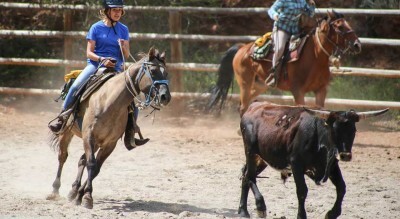 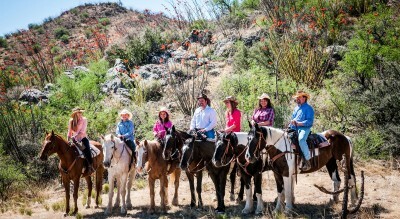 Arizona dude ranches and guest ranches are as diverse as the state, ranging from the traditional small remote ranches, where horseback riding and ranching are the primary focus, to our larger resort-style guest ranches, with all the amenities. 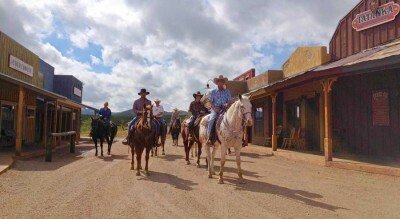 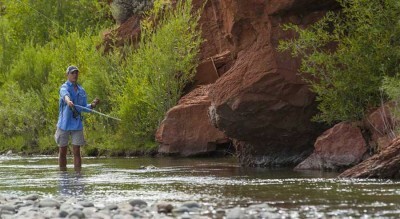 Arizona’s wide-open spaces and warm climate and laid-back Western hospitality, makes the prefect ranch holiday. 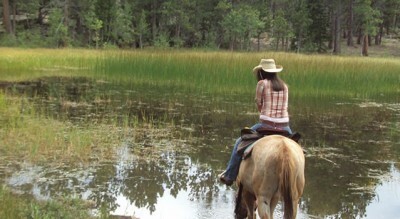 No matter if you’re a seasoned horseback rider, someone that always wanted to ride, you’ll find a memorable vacation at one of our ranches. 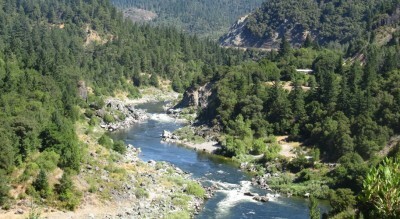 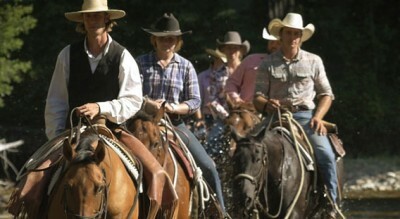 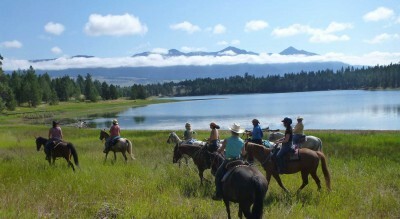 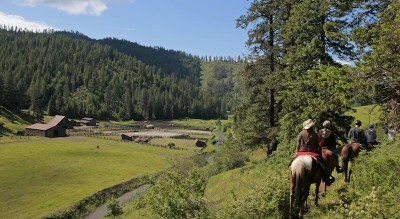 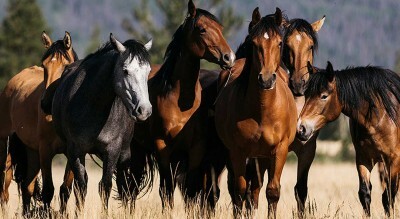 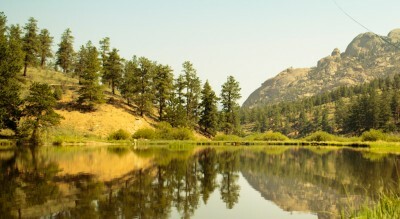 Our guest and dude ranches range from the luxury of a full-service resort to bunkhouse living on working ranches. 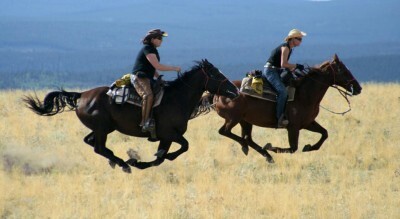 Plan your dude ranch vacation to ride horses, herd cattle, hike, mountain bike, rock climb and enjoy many of the other outdoor adventures throughout the warm deserts, pine-scented forests, wavy grasslands or rolling hills the ranches have to offer. 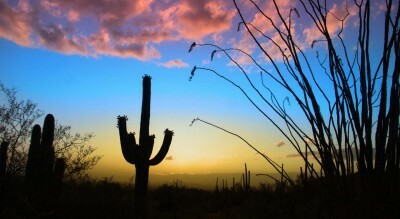 We know your Arizona holiday will be a “Western Style- Vacation of a Lifetime”.